We have official certificates that guarantee the quality in our products and the customer’s health, and also respect for the environment. 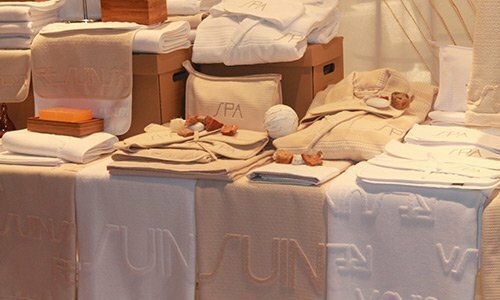 The production carried out by every company must take place meeting some parameters of sustainability, both environmental and of corporate social responsibility. 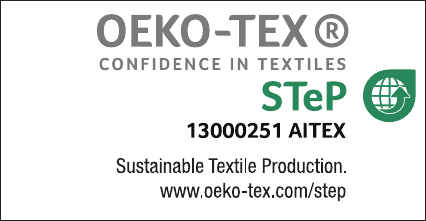 To ensure that these requirements are met, in the textile sector there is the worldwide certificate Standard STeP (Sustainable Textile Production), audited and issued by the International Association OEKO-TEX®. In this respect, Resuinsa has been the first company in the hospitality sector, and one of the few among the other sectors, to obtain such certification. To do this, OEKO-TEX® guarantees the compatibility at international level through standardised criteria that are constantly analysed, assessed and updated. This certificate means an important added value, since it is a certification system for the manufacturers of the textile chain that certifies a sustainable production in a transparent and clear manner. In fact, it carries out a long process of strict audits and certifications at all of the stages of the manufacturing process: spinning-weaving-dyeing-sewing. The dynamic development of the STeP certification allows Resuinsa to continually improve its recognitions in environmental protection and social responsibility, as well as in its efficiency and effectiveness. STeP allows an exhaustive and reliable analysis of the reach of sustainability in six different areas: chemicals management; environmental protection; environmental management; health and safety; social responsibility; and quality. This differentiates it from other systems, which, for the most part, only consider some individual aspects of the sustainability. Likewise, the existing certifications, such as ISO 9001, ISO 14001, SA 8000 or OHSAS 18001, can be integrated into the STeP.  The International Association OEKO-TEX® has 15 member institutes and its representation offices are located in more than 60 countries all around the world. The OEKO-TEX® Institutes are accredited centres, for research, with their own textile analyses which enjoy an extensive knowledge and a long experience in terms of the specific conditions of the textile industry.